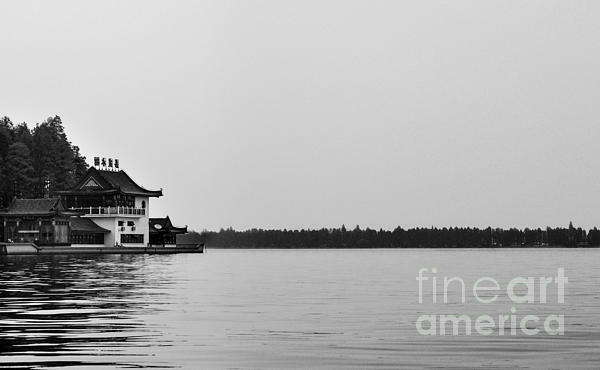 There are no comments for Chinese Lake House. Click here to post the first comment. 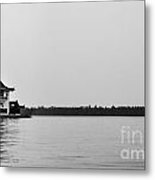 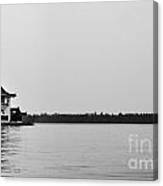 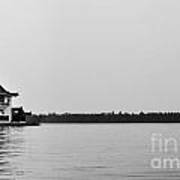 Slowly drifting across a lake in Wuhan, China, in black and white.